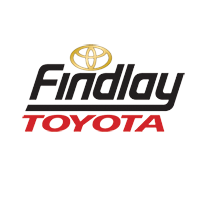 With 6 different trim levels to choose from, you’re sure to find the right 2018 Toyota Corolla for your specific automotive needs. 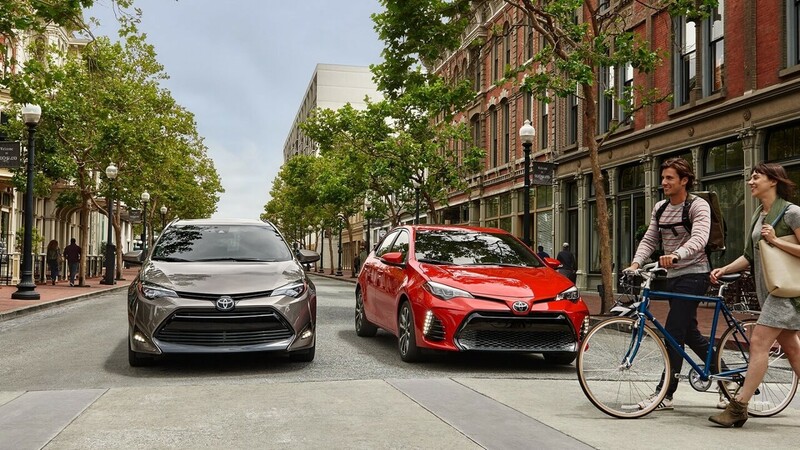 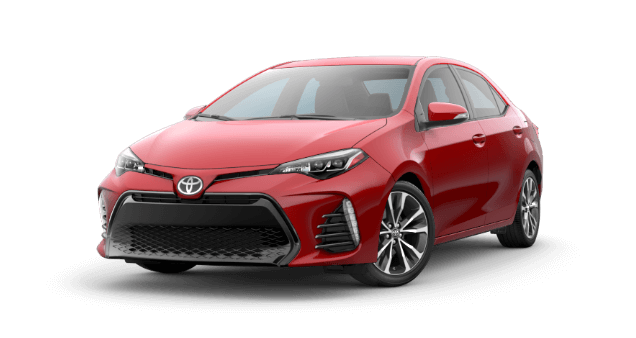 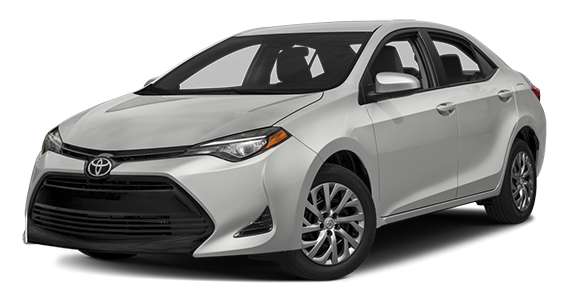 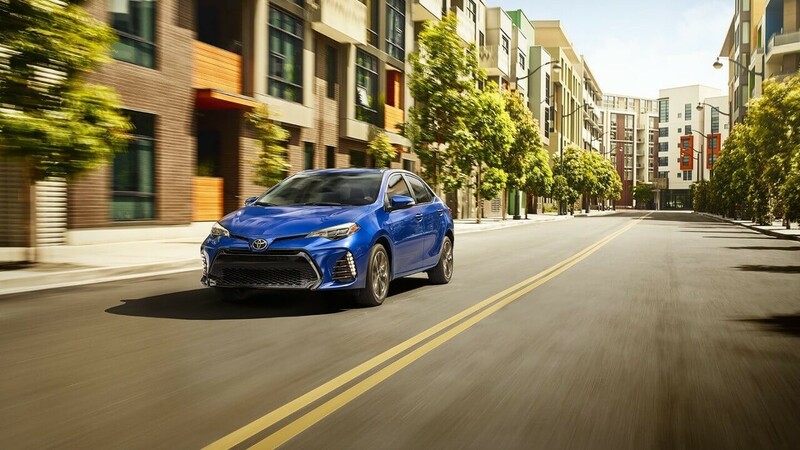 The 2018 Toyota Corolla offers flexible performance capabilities and a wide variety of technologies that further boost its already-impressive power and range. 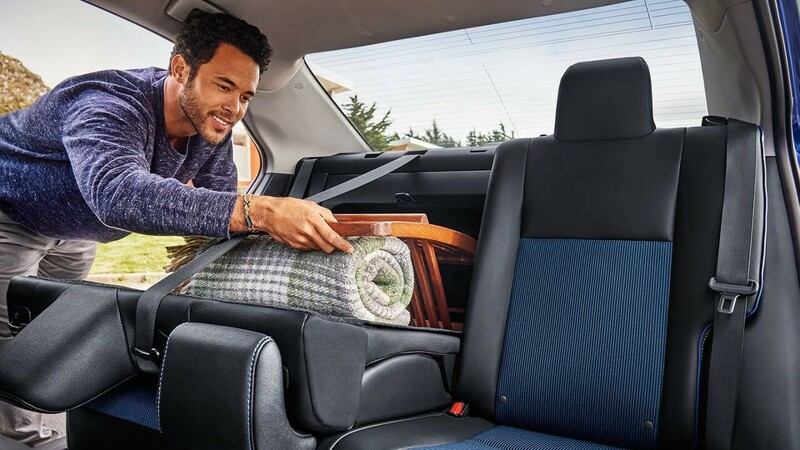 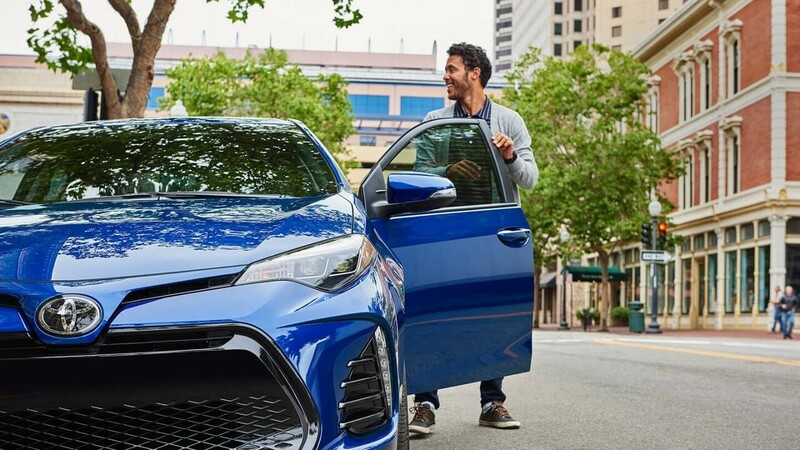 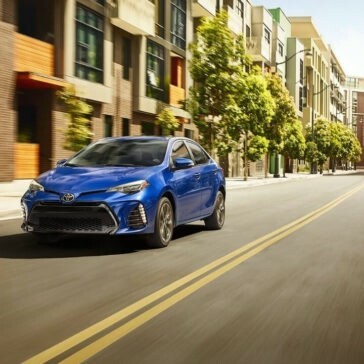 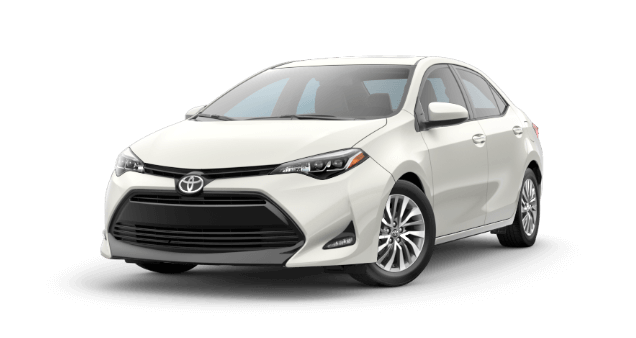 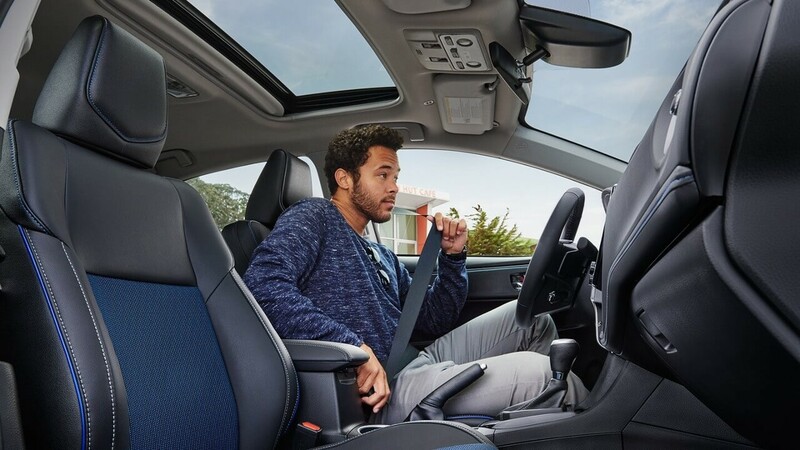 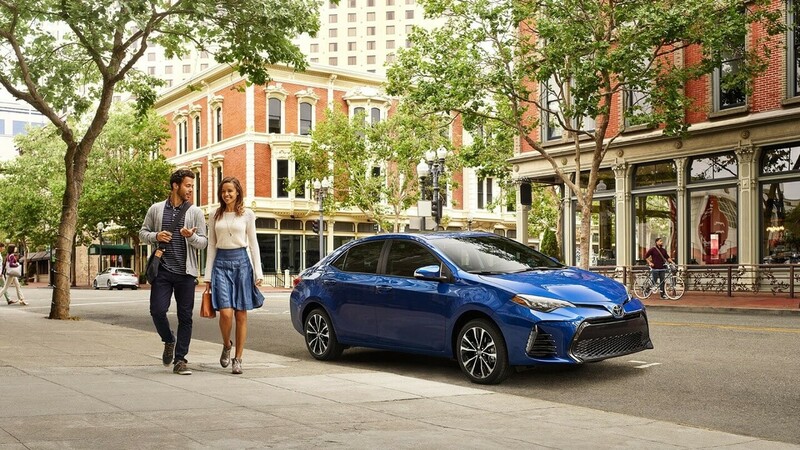 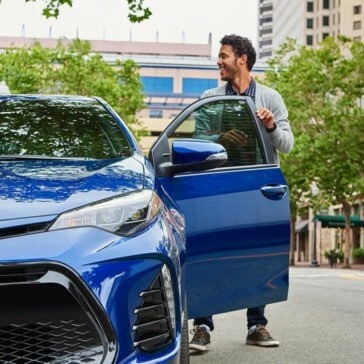 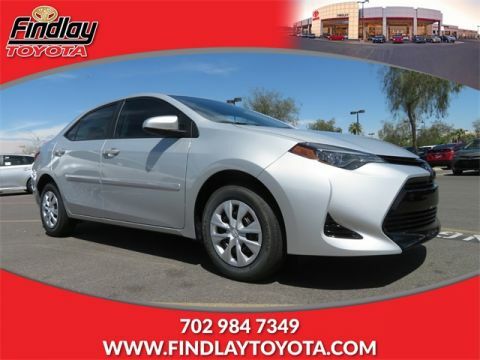 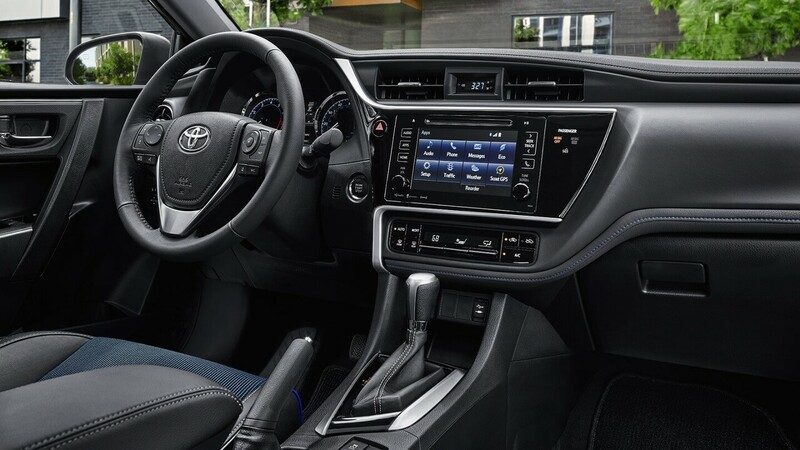 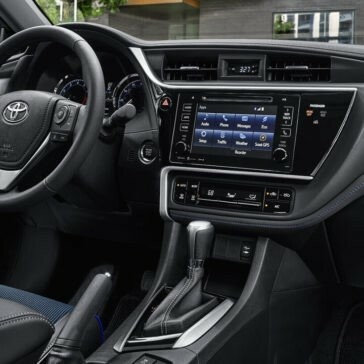 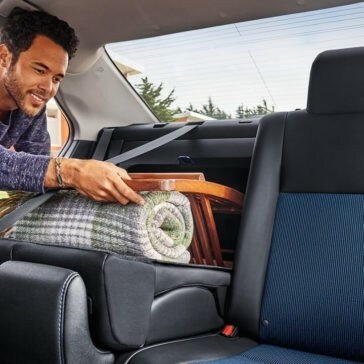 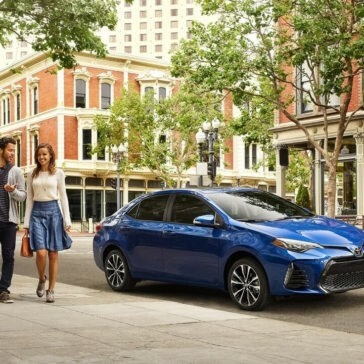 With innovative features such as the Entune audio system, connectivity features that keep you connected to your favorite apps and communications, and voice recognition technology, the 2018 Corolla offers an enjoyable and exciting drive at an affordable price. 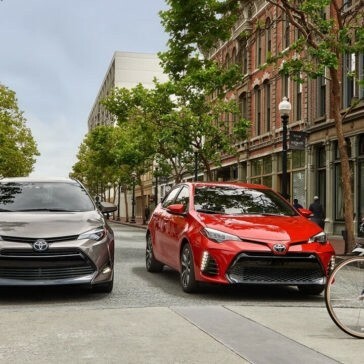 These systems work together to keep you and your passengers safe when you’re on the road, and you’ll find that they offer a significant safety upgrade over previous generations.